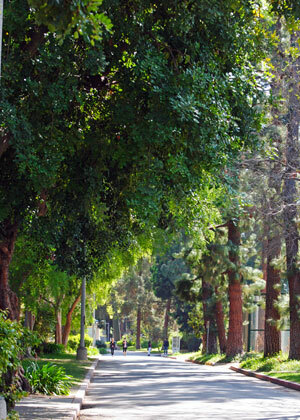 Come Celebrate Arbor Day at the Arbor Day Festival on April 26 at Los Angeles Valley College (LAVC). 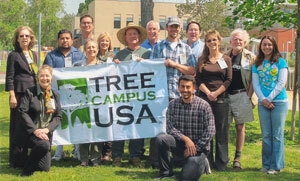 Did you know LAVC was awarded Tree Campus status by the Arbor Day Foundation last year? It is the only community college in California and the only college in LA with that honor. The LAVC Associated Student Union and Eco Advocates Club will hold an “Arbor Day Festival” on Friday, April 26 from 11 a.m.-2:30 p.m. in the North Mall grass area (north of Monarch Square) in front of the Art Building. 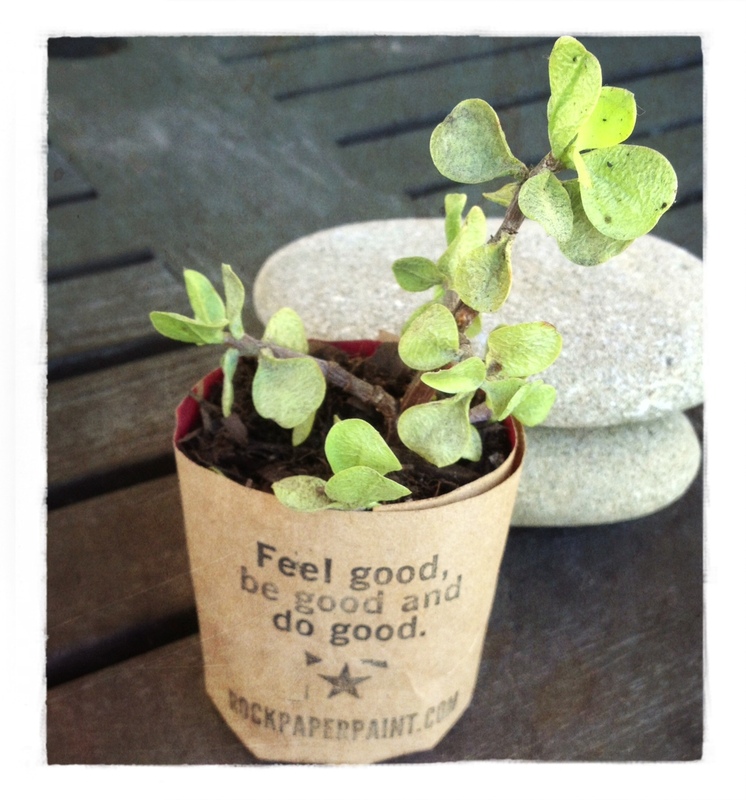 Join us for some eco-friendly fun with live entertainment, food, recycle-art contest, and much more! This year, there will be an exciting Tree Scavenger Hunt, which will open up your eyes to the diverse tree population at Valley College in a creative and fun way! Prizes will be awarded to the winning scavenger hunt teams. For more information, contact the Eco Advocates at ecoadvocateslavc@gmail.com.